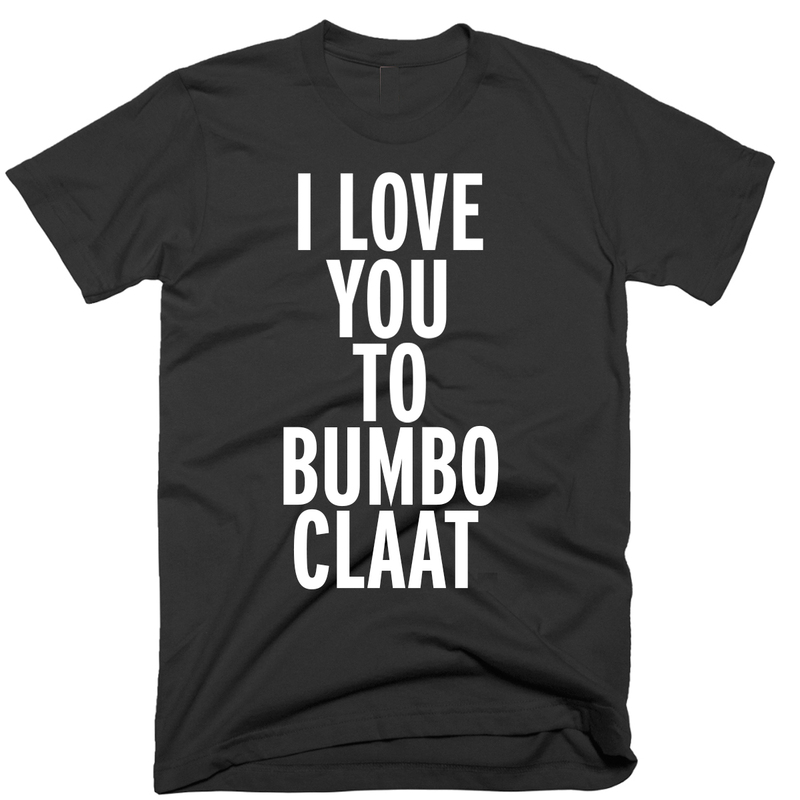 The eagerly-anticipated I Love You To Bumboclaat t-shirts will be available on http://www.thekingstonesmusic.com on Monday. When you purchase a T-shirt you will also receive a FREE iTunes download of the song, worth $1.29! You will receive this download to your email when you purchase the T-shirt. Why? Because we love you to bumboclaat! Follow @Keznamdi on social media. 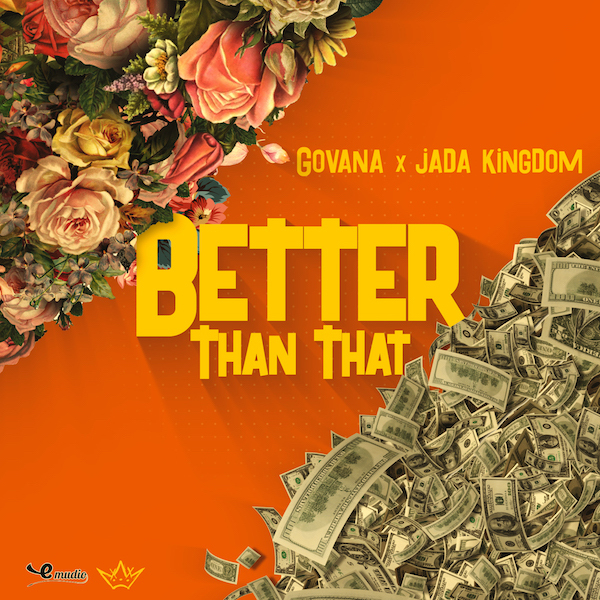 Congrats to the newest addition to the Pop Style Music roster Keznamdi on having this hot-a-fire track added to Sirius XM’s The Joint playlist. 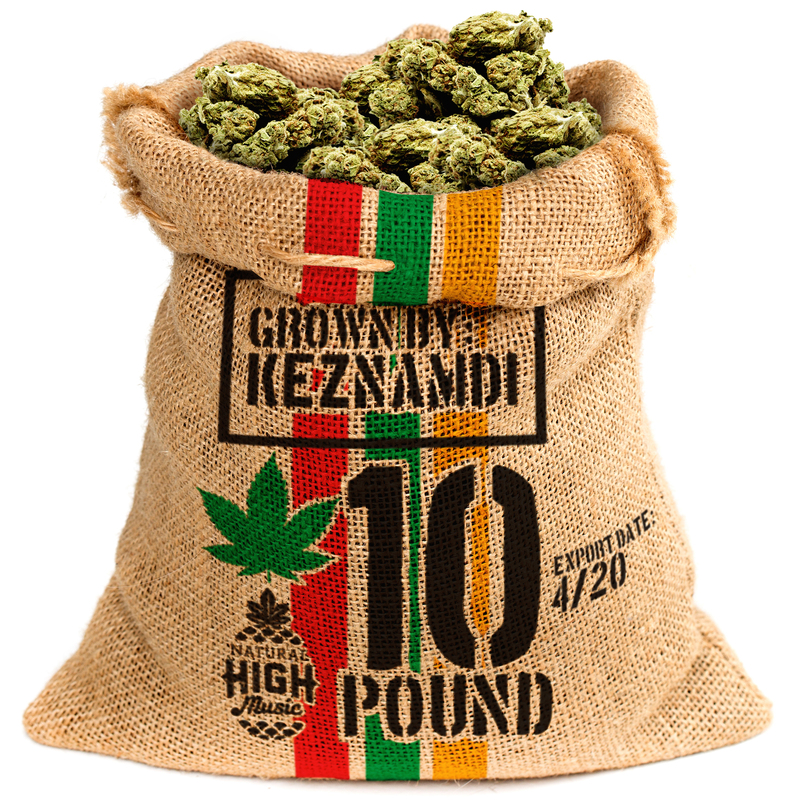 Many great things soon forward for Keznamdi, keep watching and keep up.